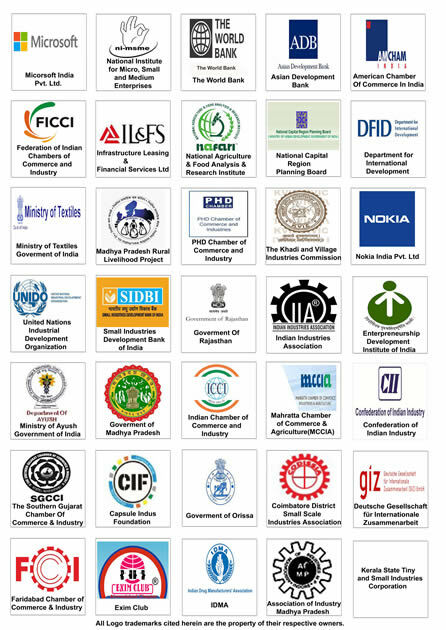 There are over 2000 industrial cluster and 6000 artisanal clusters in India with disparate socio-economic challenges. While designing any diagnostic study consultants primarily have access to secondary data, secondary data is more than often inaccurate or outdated. Primary survey or Feild survey brings to surface the economic elements and its reality in the face of the ecosystem of any given cluster. A new search conducted as to answer specific issues or questions. It may involve questionnaires; surveys or interviews with individuals or a small group. A Questionnaires stipulates answers to established questions. Under Cluster Development in Craft and Traditional Industries due to challenges such as language barrier; lack of education a questionnaire is typically carried out Face-To-Face and can cover a large number of people.In Medium and Large scale industries at times the questionnaire is sent via email. 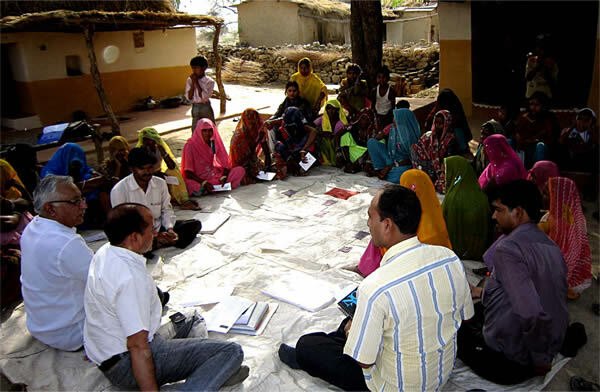 Field survey also helps bring in cluster participants together that leads to partake discussions resulting in a simultaneous exchange of ideas. A diagnostic study is essential to maintain transparency of any given review process and to keep the quality constant and the relevance of any given finding. Our diagnostic study is oriented towards finding the areas of development of clusters and helps us check the feasibility of the project which not only helps us identify the growth constraints of the cluster as a whole but also facilitates in developing a strategic direction for its growth. * The industrial scenario particularly about the cluster product. * History of the cluster along with its turning points. * Understanding of the production process and value chain. * Key stakeholders involved and their business relationships. * Key challenges and opportunities that help to develop a possible direction for the cluster development. Our Benchmarking practice involves identifying the best firms in the industry, or any other industry where similar processes exist, and comparing the results and methods of those businesses or industries to our clusters/SMEs and to learn how well the targets has been performed or could be conducted and, more importantly, how can we improve or enhance it.